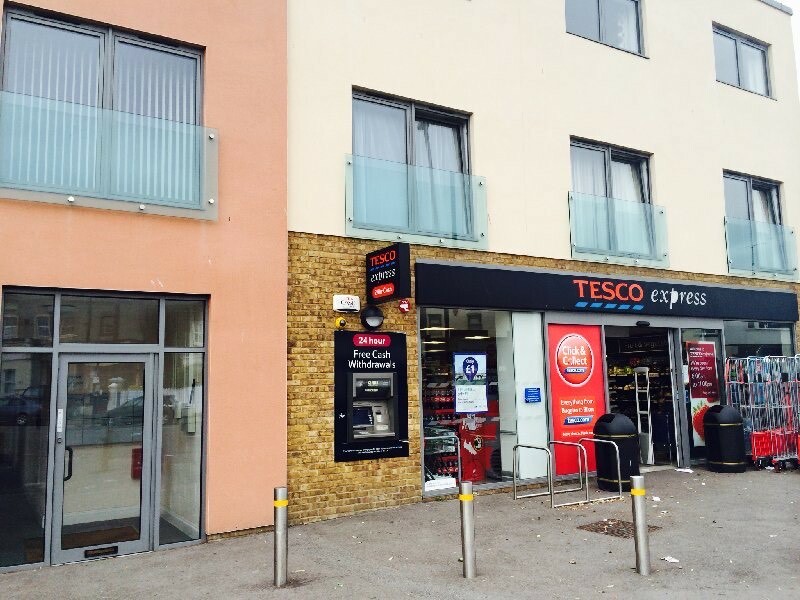 Improve the entrance to your business with our stunning aluminium shop fronts. Omega supply aluminium double glazing for both commercial and residential projects. Aluminium shop fronts are perfect for your commercial property in Margate, Kent, Canterbury, Herne Bay, Westgate-on-Sea, Broadstairs, Ramsgate, Whitstable & Chestfield. These stylish shop fronts offer good looks combined with great thermal performance and a long lasting finish. They are versatile and are designed to suit your personal needs. We have a great team who can give you more information. Contact us today! Commercial business is going well in Margate, Herne Bay, Canterbury, and across Kent and growing all the time. With new stores opening often, each shop needs a high quality and attractive front to bring customers in. At Omega, we supply and install the fantastic range of Sapa aluminium shop fronts. This is a truly excellent system, able to provide your commercial business with a unique shop front that is well known to achieve the very best standards when it comes to manufacture, performance and design. Sapa are a leading manufacturer in the commercial shop front industry and are popular due to their design teams pushing boundaries and developing innovative technology. Their goals are to provide excellent performance, and to achieve the very best environmentally friendly function, giving you the edge over your competitors. As with all of our aluminium products, our commercial shop fronts are available in a wide range of RAL colours and finishes. These colours mean that you can tie your aluminium shop front with your logos and themes. The high quality powder coated finish is long lasting, giving a perfect appearance for many years to come. You can style your shop front further with our glazing options. Choose from single or double glazing, from 6mm to 28mm, giving you the ideal glazing for your business. You can further tailor your shop front with a selection of midrails, either 75mm, 145mm or 200mm, depending on what suits your design best. All of our commercial shop fronts come with a range of hardware and accessory options to choose from, so that you can achieve the final look that is right for your business. We all know that safety and accessibility are vital when it comes to your commercial business. You must minimise the chance of accidents and make sure that all customers can have access to your shop. Our aluminium shop fronts can come with anti-finger trap options, giving more safety for your visitors. The doors we fit are also available with a low threshold or even no threshold so that there is easy wheelchair access and a safe walkthrough. Security is a vital concern with any commercial property, and our aluminium shop fronts have fantastic security features. Our doors are internally bead glazed to provide more strength. 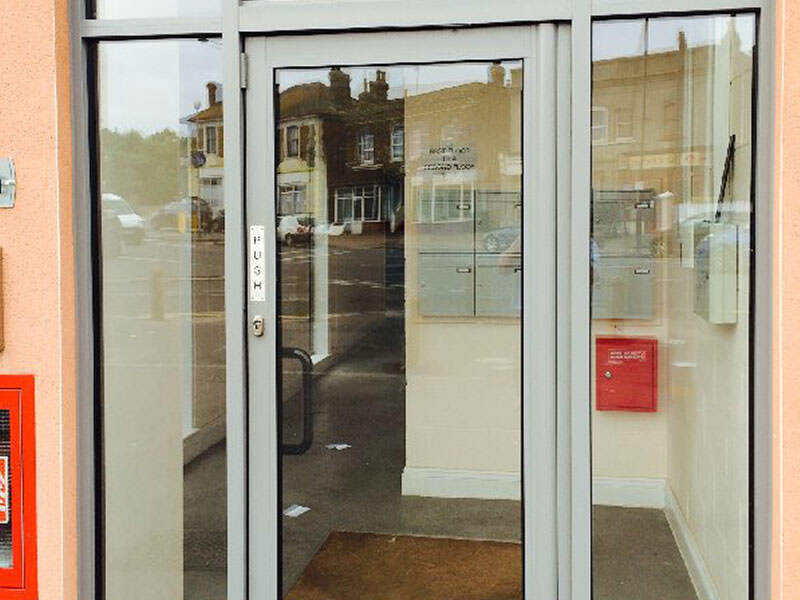 The design of these doors means that a range of high security locking systems can be fitted which do not interfere with the weather stripping, so there is no need to break the seal around the locking area. The doors are hung using concealed overhead transom closers and floor or threshold pivot sets. They are fitted with a high security hook bolt, which locks into armoured keeps set into a mating outer frame jamb member or into a slave stile when a pair of doors are required. Our range of shop fronts from Sapa are uniquely designed to your exact needs, so our prices are bespoke for each and every customer. 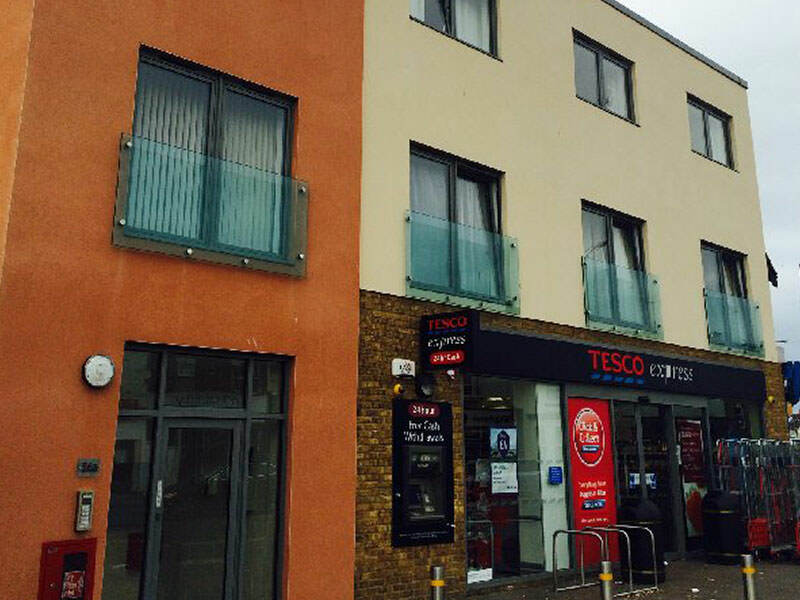 We offer incredible aluminium curtain walling to our commercial clients in Margate and Kent. The combination of glass and aluminium creates a welcoming and inviting shop front. Working with Sapa, we are able to offer a variety of curtain walling systems to enhance your commercial property. Elegance 52 is a comprehensive curtain wall system. It superbly combines technology and design to meet the needs of contemporary building architecture and construction, giving you a stylish and welcoming shop front. All our Elegance 52 systems use a common substructure with a width of 52 mm. This provides an amazing slim sightline, while still offering outstanding strength and durability. NRGY 62 is a revolutionary 62mm façade system. It is fabricated using a high performance building skin which will help you to achieve a zero energy building. 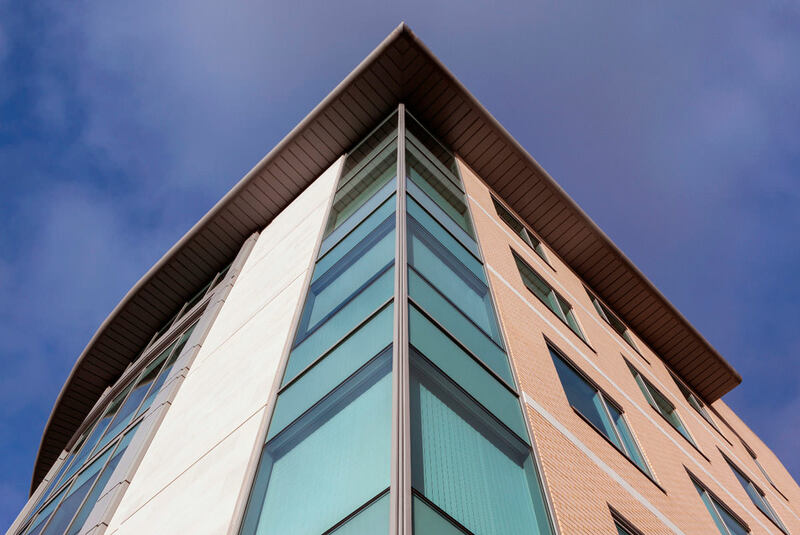 In fact, our NRGY 62 curtain walling creates a highly insulated and airtight façade system, so the loss of energy is minimised. For speed of installation, the Elegance 72 is the perfect curtain walling system. It is created from modular units which are designed for ease of lifting and installation. When you are looking for a new shop front and speed is of the essence, then this is the curtain walling system for your commercial property. Contact our expert team who will discuss your ideas with you and help you to create a tailored design and personalised, yet cost effective quote.